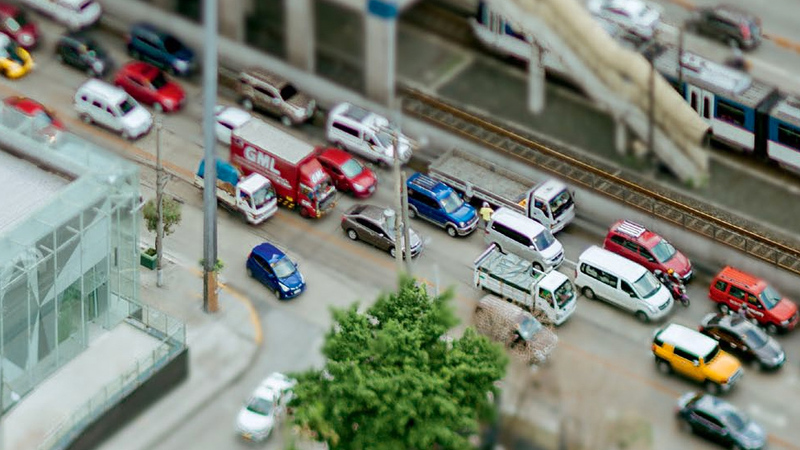 This 24-hour time lapse has helped Thinking Machines, MMDA, and Waze come up with ways to solve the city's congestion problems. 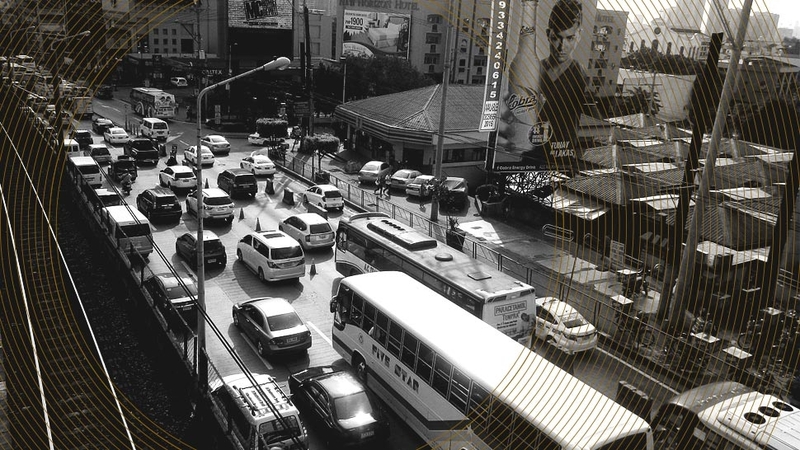 As we all know, Manila traffic can be pretty insane, especially around the holidays. 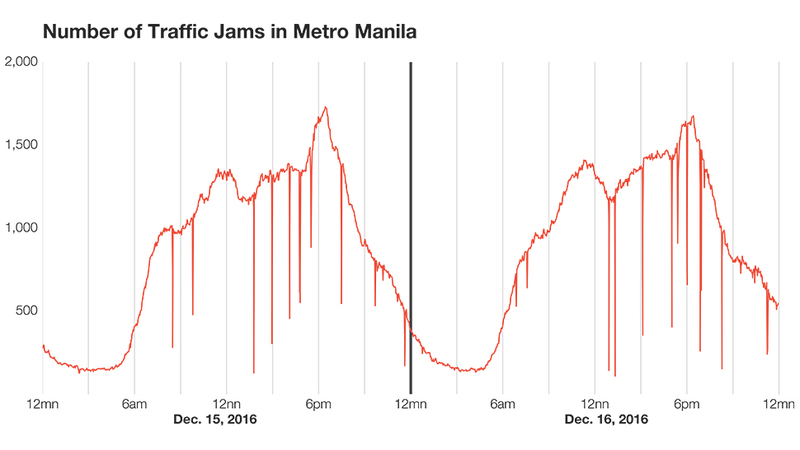 Last year, the data scientists at Thinking Machines created this 24-hour time-lapse of the traffic conditions on December 16, the last payday Friday before Christmas. Looking at traffic jams has never been so relaxing and visually pleasing. But that's only because we're sitting in our cozy cubicles. The map is color-coded, with red standing for blocked roads, yellow for moderate traffic, and blue for light traffic. Predictably, the timelapse shows that road congestion peaked during the evening rush hour, between 6:00 and 6:30. However, contrary to the popular belief that traffic is heaviest during morning and evening rush hour, Thinking Machines’ line graph shows that traffic builds up throughout the day, and peaks at around 12 p.m. and 6 p.m. This traffic map is part of Thinking Machines’ project with the MMDA. Thanks to Waze’s Connected Citizens program, the MMDA now has access to the navigation app’s traffic data in exchange for providing information on road closures and accidents. 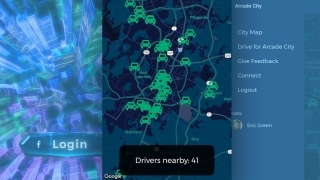 Thinking Machines is helping the MMDA harness the wealth of Waze data to find solutions to the metro’s traffic problems. 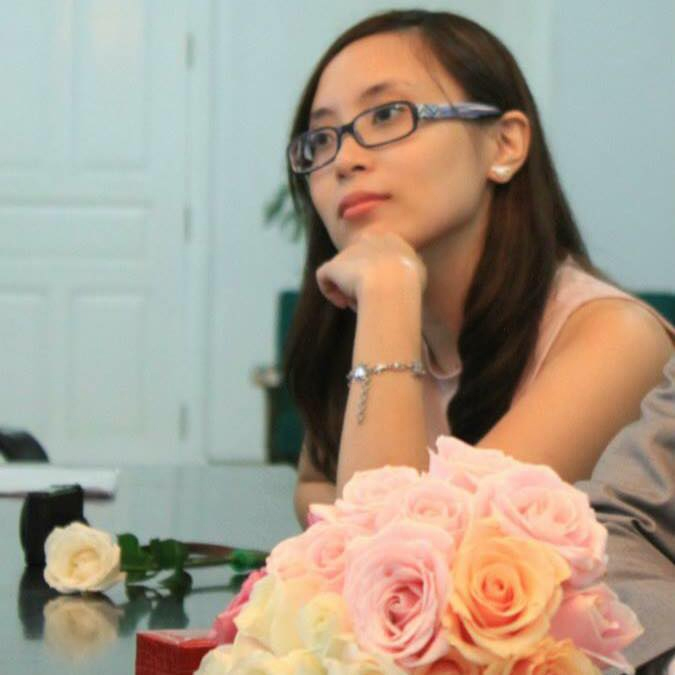 Thinking Machines’ data visualizations have allowed the MMDA to identify how traffic patterns differ from street to street, which areas are prone to flooding, and which streets tend to be blocked by vehicles. This helps the MMDA develop interventions like removing roadside obstructions to ease the flow of traffic. 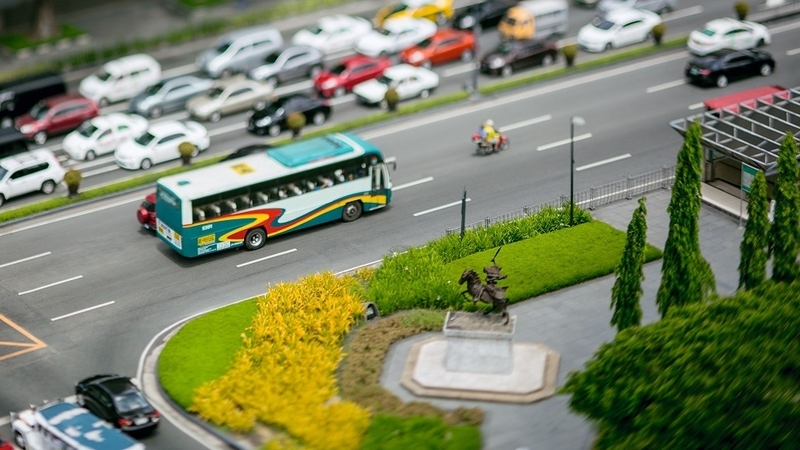 The data science team is also working with Waze to make traffic analysis available to all local government units and development authorities across the Philippines. This will help authorities measure the effectiveness of their traffic solutions and adjust accordingly. In the meantime, considering how the traffic inevitably gets worse every Christmas, we’ll probably resort to doing our gift shopping online.